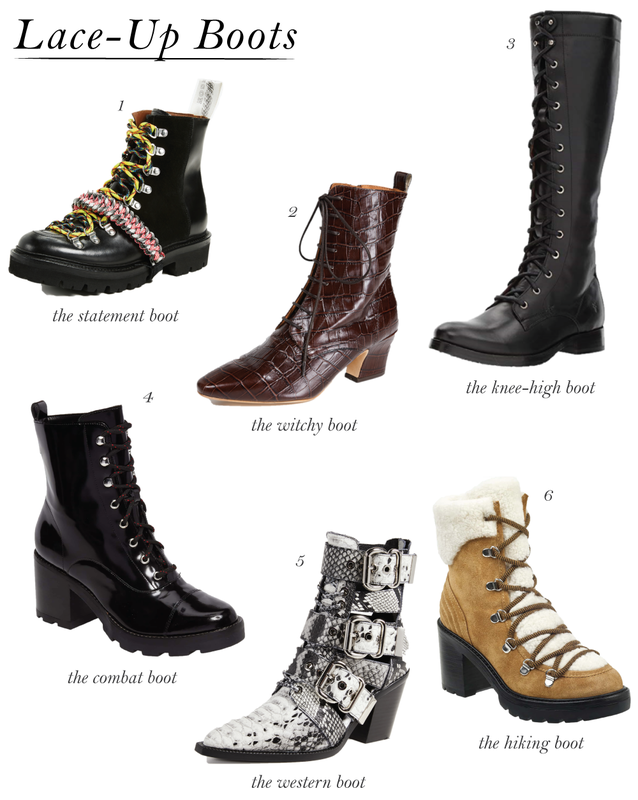 I don’t know about you, but this fall has been all about the lace-up boots. I think I’m so in love with this trend because they’re all so practical! The heels aren’t particularly high and many are even snow-friendly. Pair them with cropped skinny jeans like I did or a pretty dress (to look like the ultimate badass!). I’ve linked 6 of my favorite styles below. Happy shopping! I also really like lace up boots. 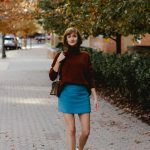 They are perfect for Autumn and every outfit they can make unique. I really like selection of boots that you suggested. I’m also loving lace up boots! Love all of your picks! I love the snake skin ones the best but I love them all!! Loved the lace up boots and tweed jacket..
I’m obsessed with these boots too! Sooo edgy and fab, really easy to style as well. You’re absolutely rocking it dear! Love your photo! I love wearing boots especially for this time of year… Makes me feel extra confident too! The western snake skin print boot is amazing! Can’t go wrong with any of these boots, especially the classics. Love the snakeskin, such a chic and edgy print.